Poet's Corner Area Guide - What makes Poet's Corner so great? Where do Poet's Corner locals go? Arguably one of Ealing borough's most unique venues. Circus themed, they have circus performances on Friday and Saturday evenings and they even have their own microbrewery onsite. Definitely one of the best beer gardens in London and a lively, fun place to go for a few drinks after a long week! Based in the heart of Ealing Common, this tennis club has grass, indoor, clay and Astro courts. Once it's past 5.30pm, all the fresh sushi goes half price - it's delicious! They also stock an array of Japanese food and drinks. A Japanese fishmongers selling high-quality sushi and sashimi. Situated close to North Ealing Station, this café has a huge selection of freshly made cakes. The hot food is great too! Try the chicken and barley soup. One of the most open parks in Ealing - a great place to have a picnic, go for a run or play sports. Delicious freshly prepared sushi and hot dishes perfect for lunch time. They also sell bubble tea and after 4pm, the food is 50% off! Share your favourite place to go to in Poet's Corner. 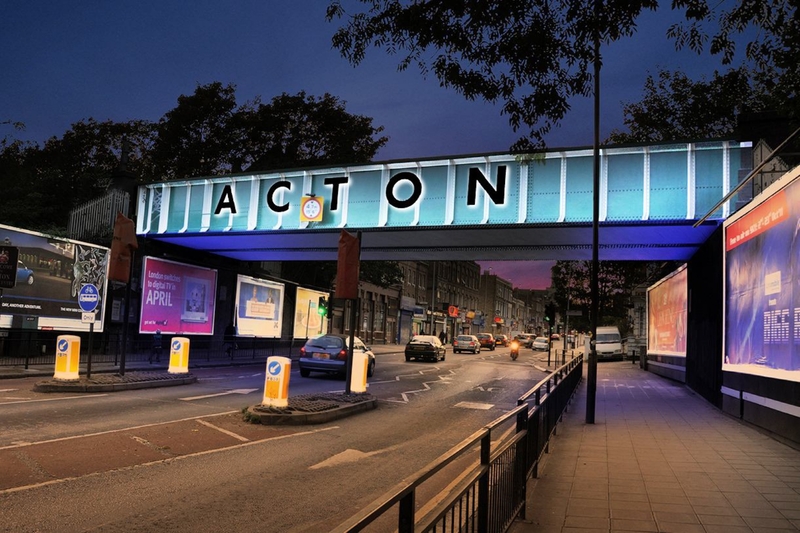 "With 7 stations bearing its name, Acton has the most name related stations in the UK." Do you live in Poet's Corner, or have you lived in Poet's Corner recently? If so, let us know what you like about living in Poet's Corner. Feedback about living in Poet's Corner has been submitted directly by the public and may not neccessarily reflect the views of Foxtons. The description of Poet's Corner was modified from Wikipedia and is available under the Creative Commons licence. Land Registry data is Crown copyright. All the views and contributions contained within Foxtons Local Life are those of the contributors. All content is assessed before publishing for taste, however free opinion is encouraged. Foxtons accept no payment or sponsorship for content that is posted about Poet's Corner.